Prefab or prefabrication is a building process that includes completing structural and/or service elements off-site in a factory. 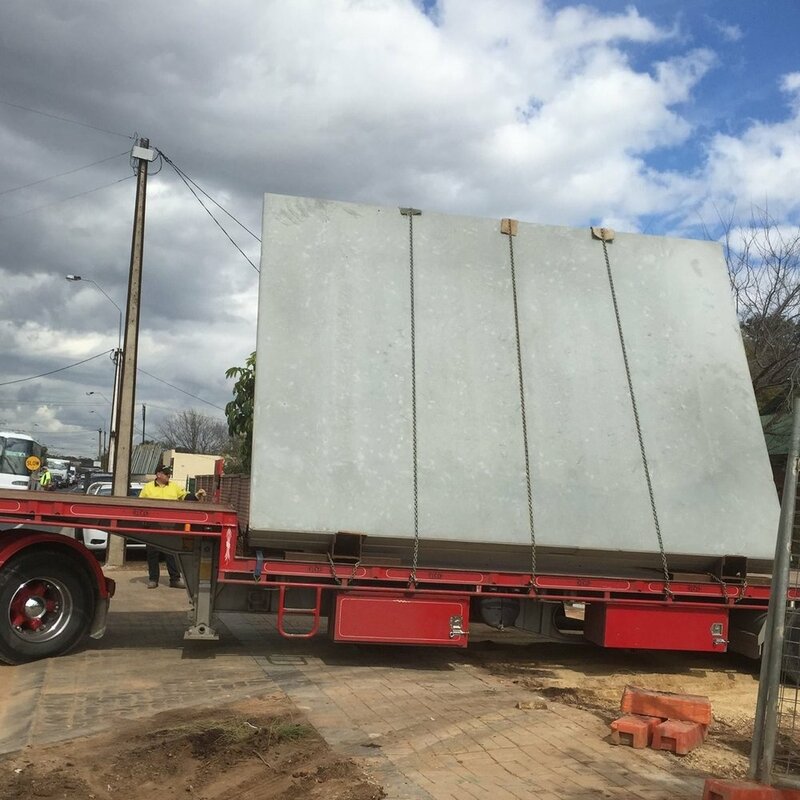 Once completed the prefabricated elements are transported and installed in its final destination. Many structures or building components can be prefabricated off-site. Common prefab components are kitchen or joinery, walls such as precast concrete, staircases, and panels for walls, roofs and partitions. Entire houses can also be prefabricated, these are often referred to as modular homes and are created in an off-site factory and transported to the installation site. What does Farina Pre-fab prefabricate? 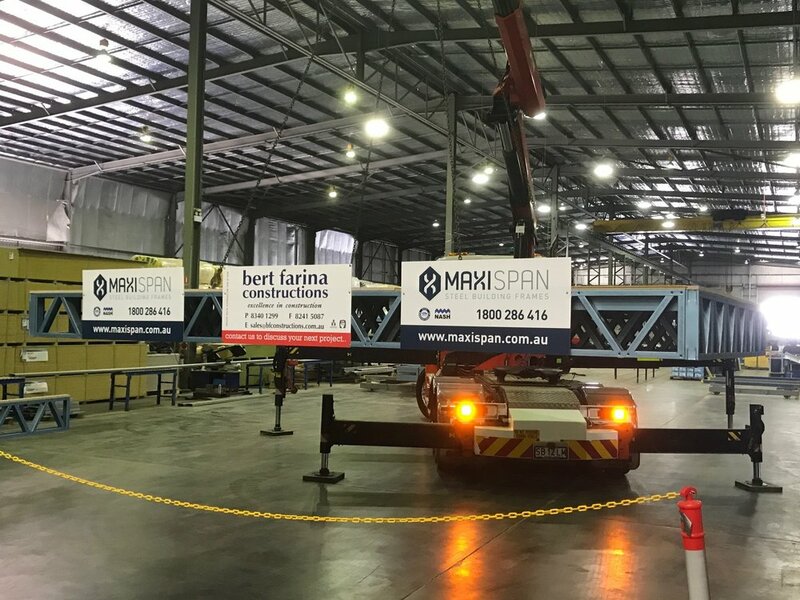 Farina Pre-fab’s specialty is prefabricating bathroom, kitchen, laundry and office pods that are manufactured in our factory to 95% of completion. Pods undergo first fix and second fix in our factory and are finished to a very high standard. Often pods are completed in batches, resulting in a streamline of trades who can work concurrently, improving time effectiveness. Once transported to site the final step of connecting the plumbing and electrical services is the only remaining task. Why is prefab a superior way of building? 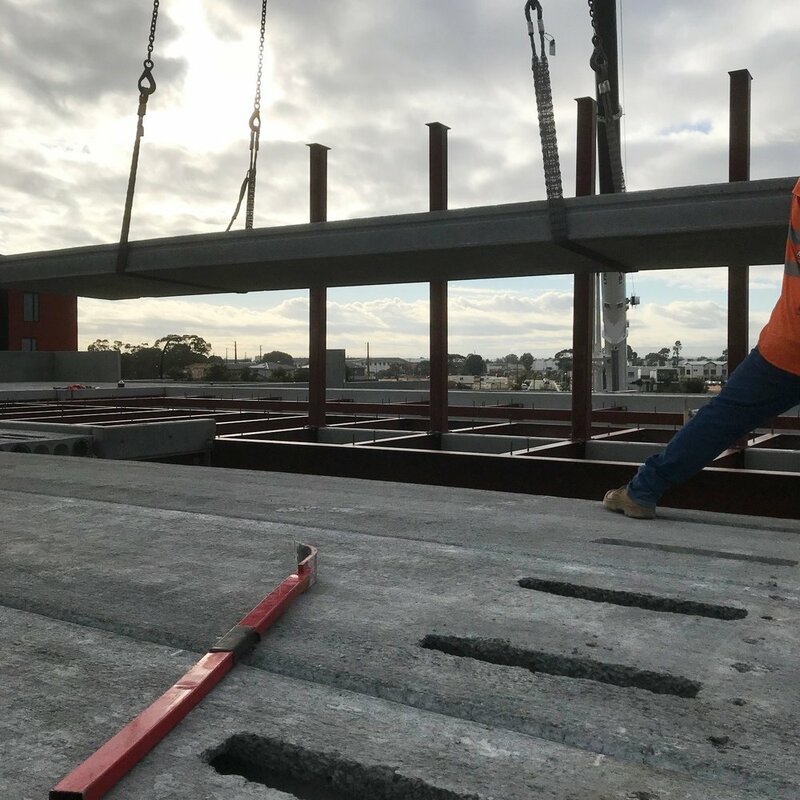 The building process can be streamlined by trades working concurrently in an off-site environment not impeded by things such as weather, delays, on site interruptions. Faster working speeds on time-consuming components such as bathrooms and kitchens, while construction progresses on site, decreases the overall construction period considerably. Decreased construction periods reduce the overheads paid during building and deliver a completed project to the client faster. When building in a factory environment efficiencies in time, materials and wastage are made, reducing the environmental impacts of the construction project. Indoor space for building results in a cleaner final product and trades are able to work without the stressors of a construction site environment. The health and safety conditions are greatly improved by the factory environment. All work is completed on ground level and there are no intersecting machinery or overlapping trades. 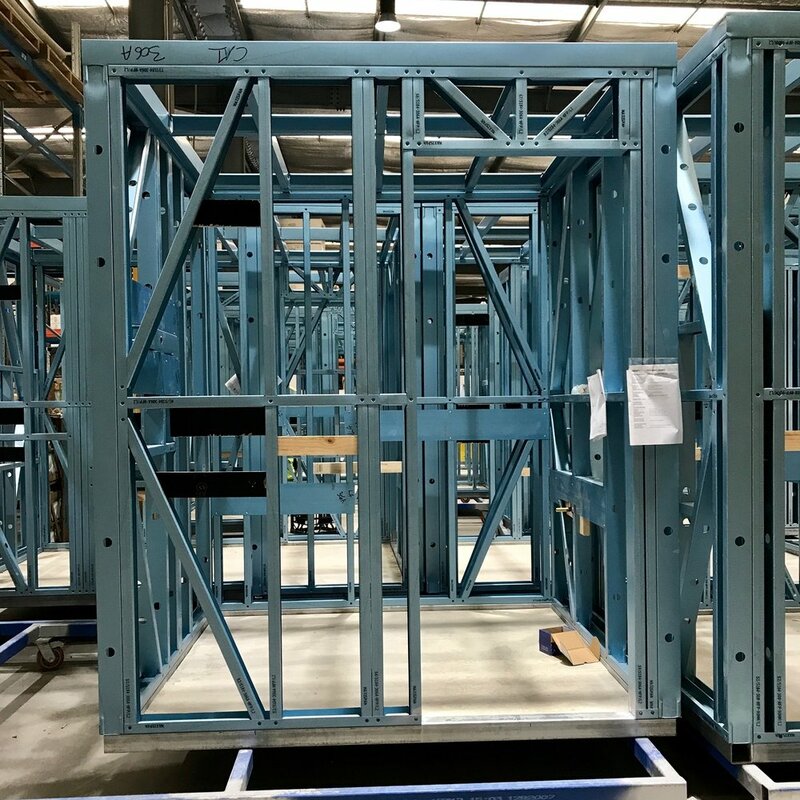 Prefabrication is quicker, safer, produces less material waste and rubbish, uses less men on site, has a higher quality assurance and generally cheaper to undertake. We believe in manufacturing certain items, such as pods ourselves, but we also believe in using other companies to manufacture certain items that they specialise in and do better than us. Quicker construction and installation times and improves safety by using less men on site. Fast installation times by by Direct2u Building Supplies. 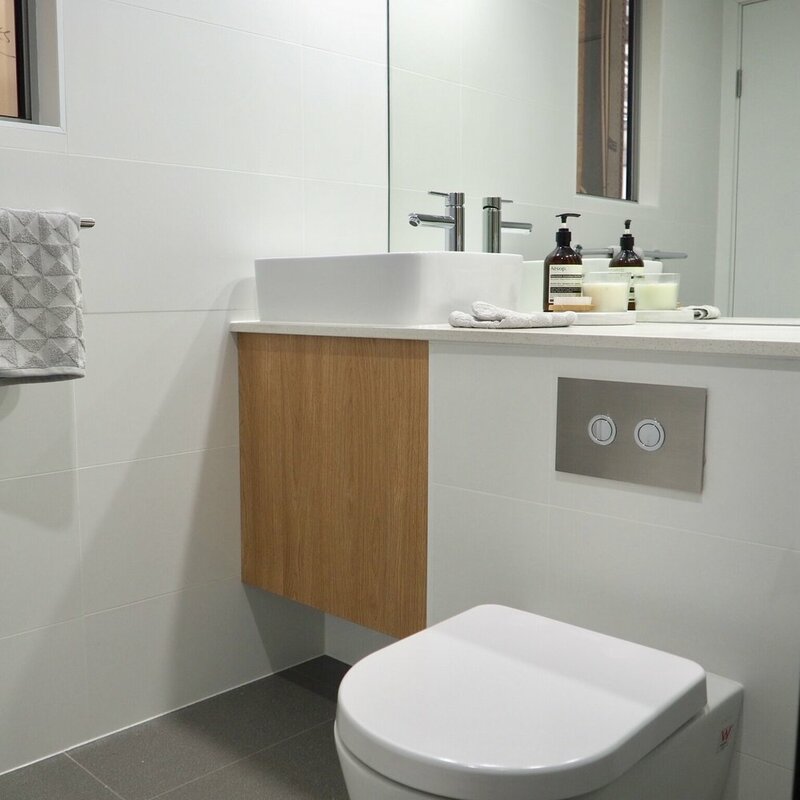 No propping required and allows bathroom pods to be implemented. A product delivered by Direct2u Building Supplies. Achieves fire, acoustic and structural rating and can be pre-finished off-site for faster installation times.